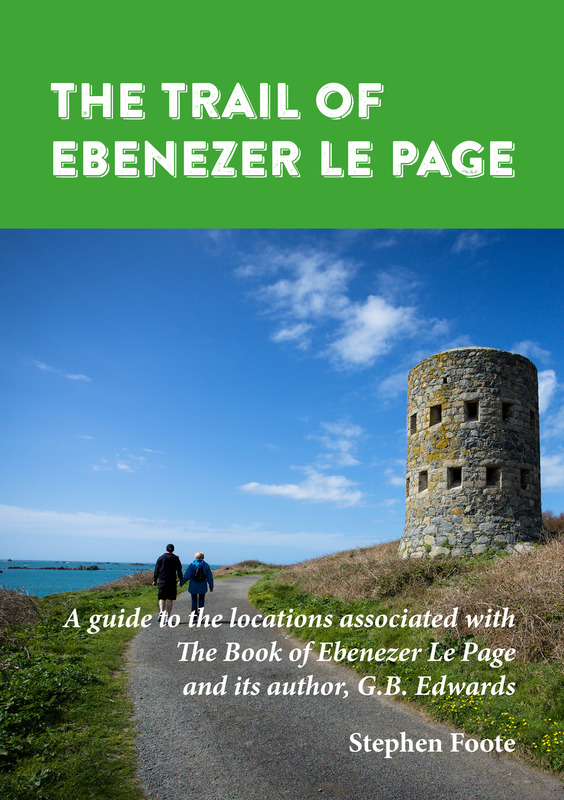 We are delighted to announce the publication of a new booklet The Trail of Ebenezer Le Page by Stephen Foote. It is intended as a guide for those interested in G.B. 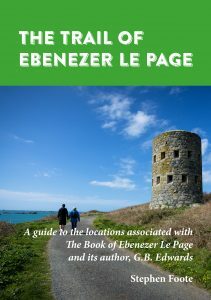 Edwards’s classic Guernsey novel The Book of Ebenezer Le Page. The booklet guides the reader around the main locations in the novel, as well as those associated with its author, G.B. Edwards. Extensively illustrated with photographs, maps and quotes from relevant sections of the novel. The author, Stephen Foote, worked closely with Edward Chaney on Genius Friend, his biography of G.B. Edwards. The booklet is available in select outlets in Guernsey, as well as from our Online Store. 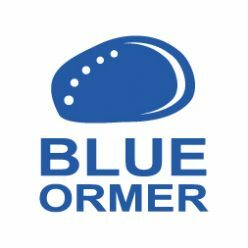 Previous Previous post: Guernsey As It Used To Be – is now launched!